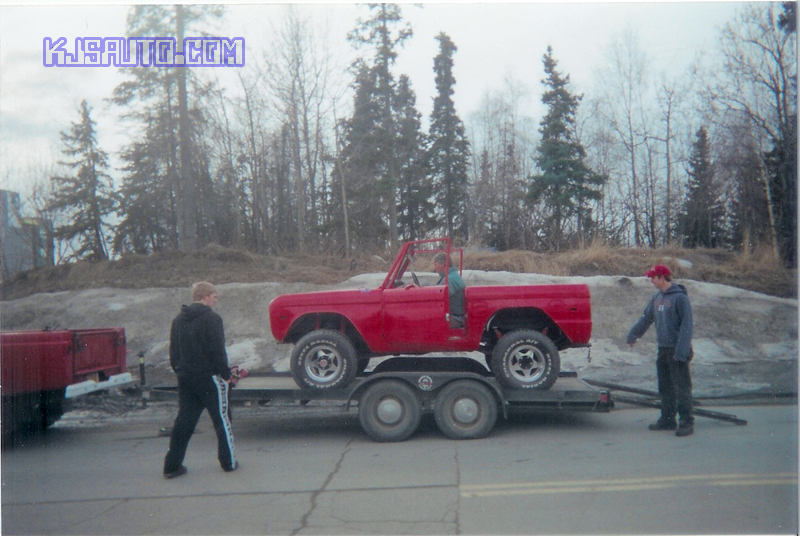 We’ve finally gone world wide! 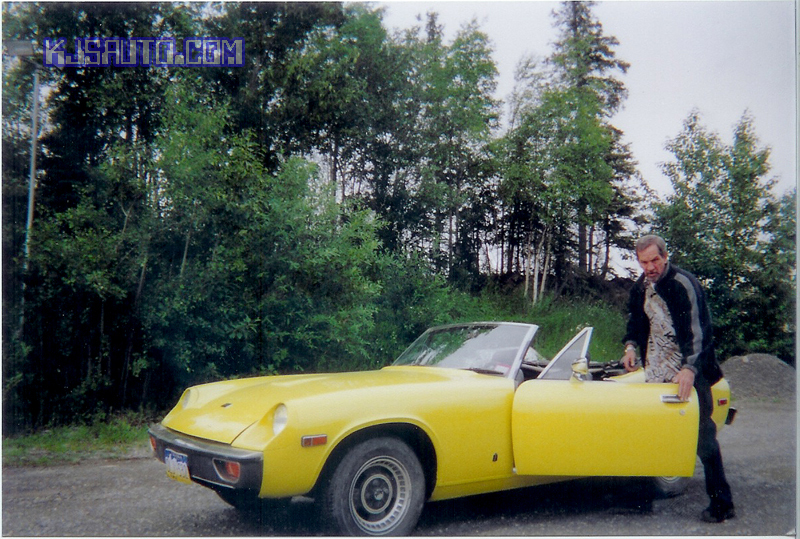 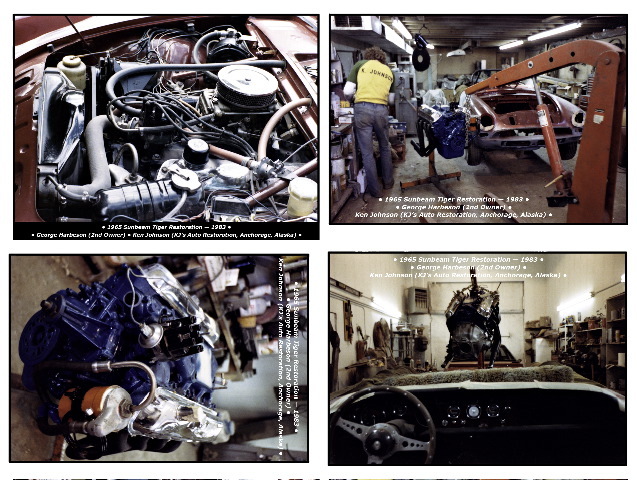 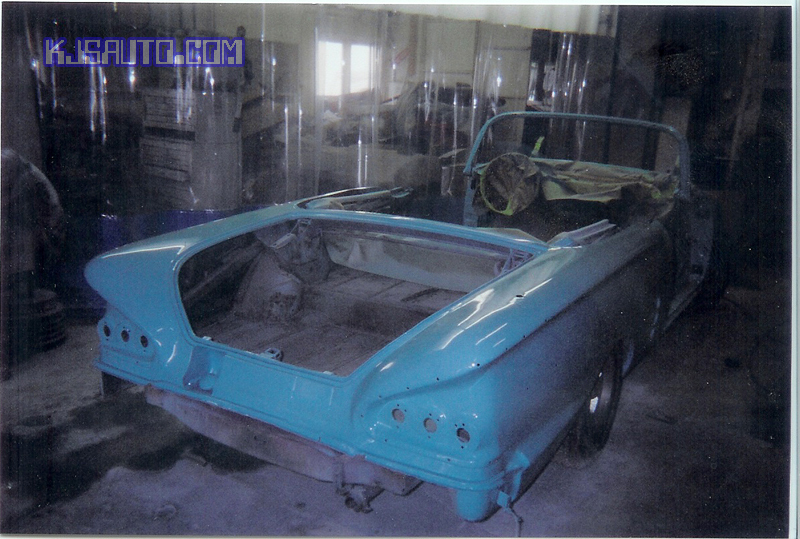 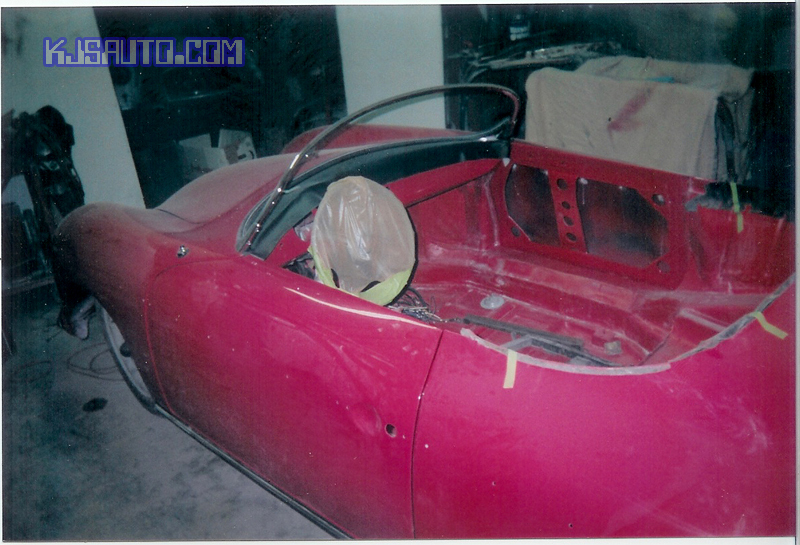 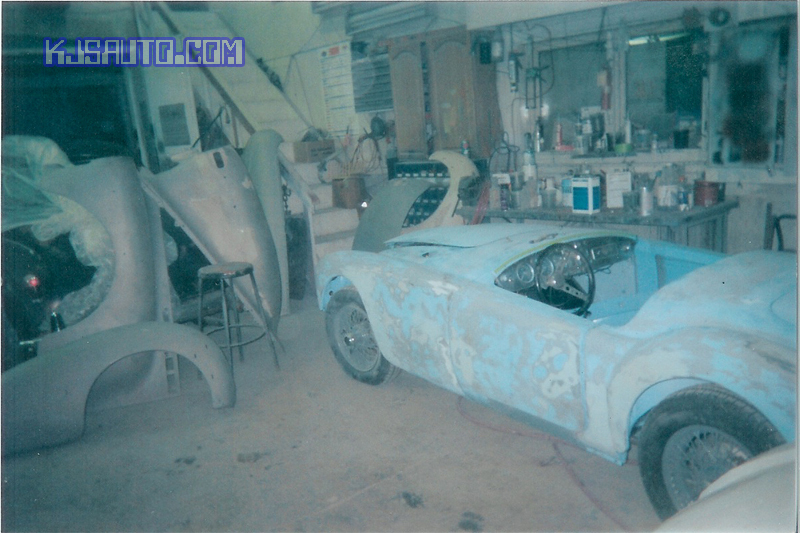 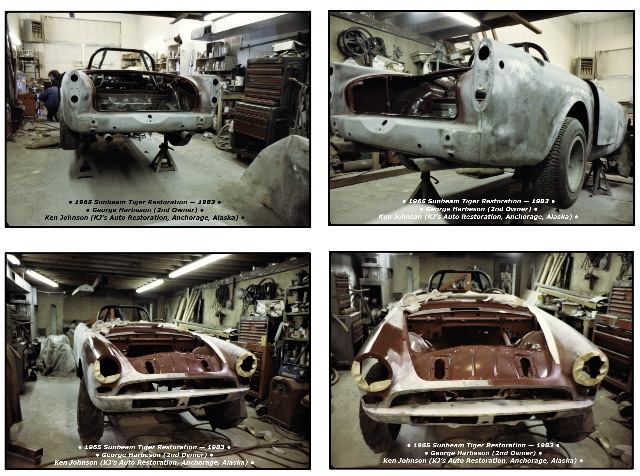 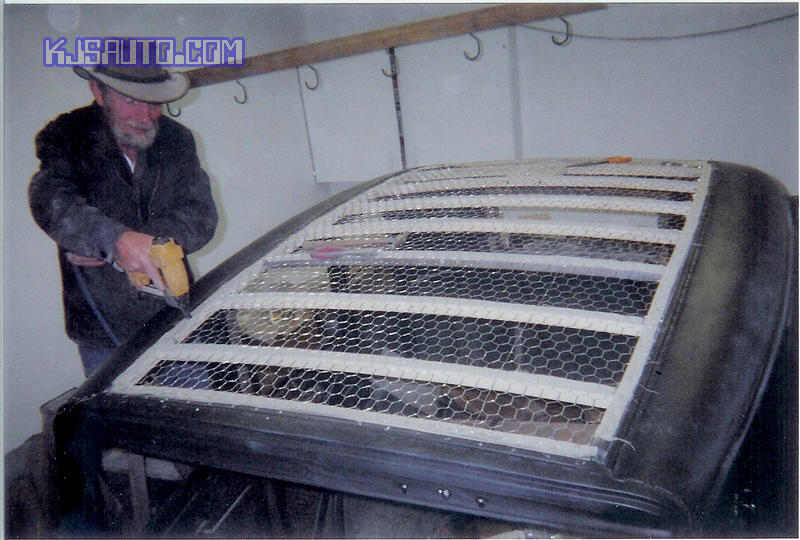 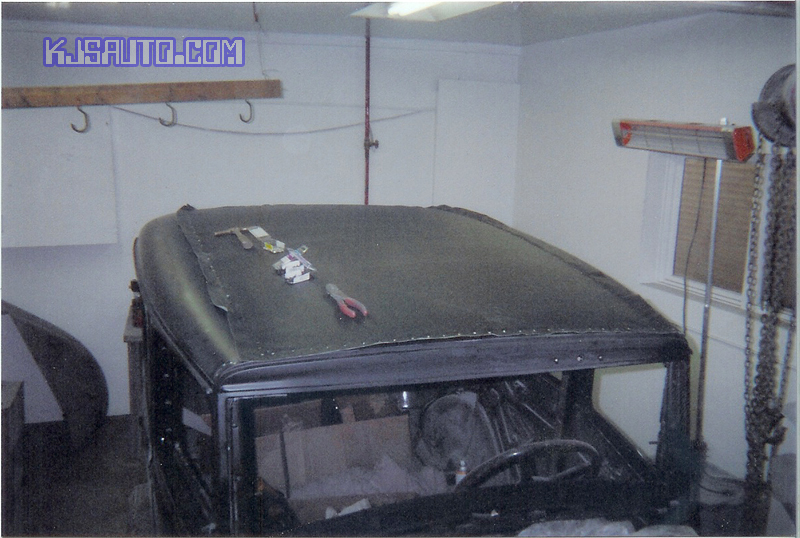 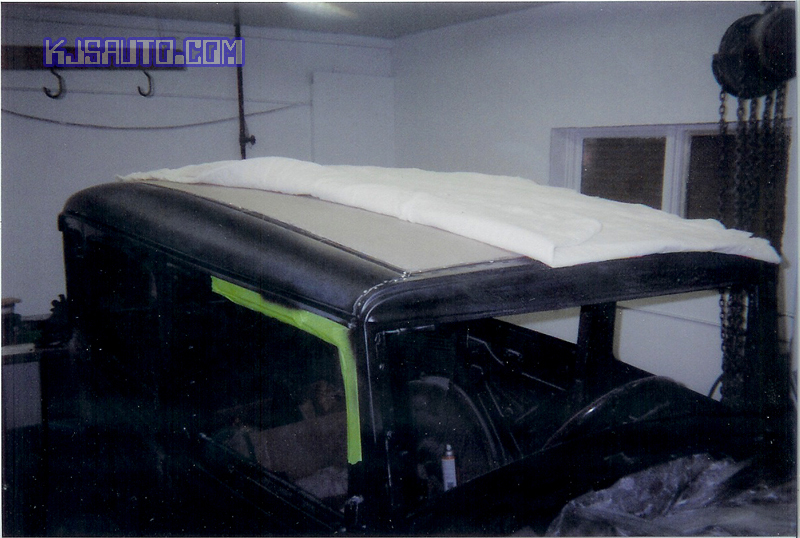 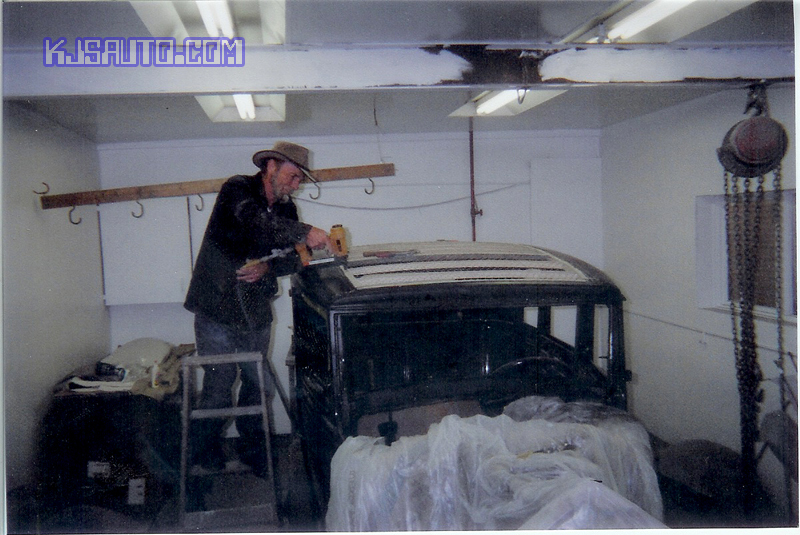 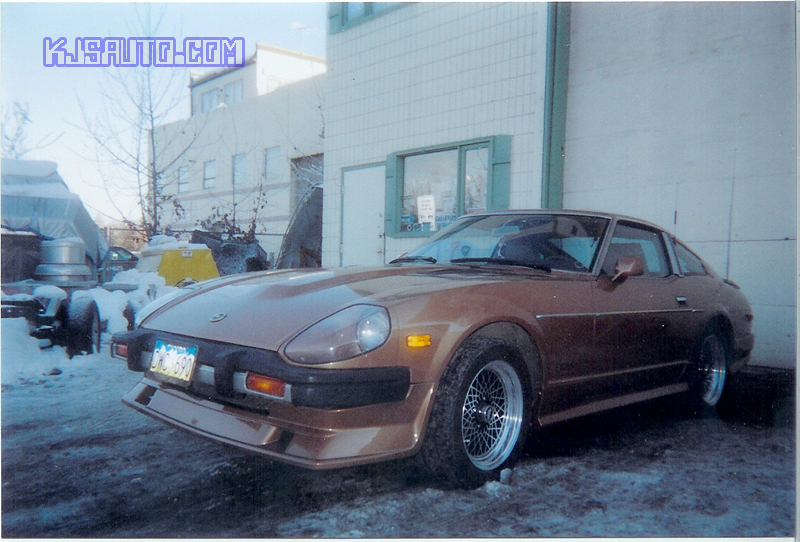 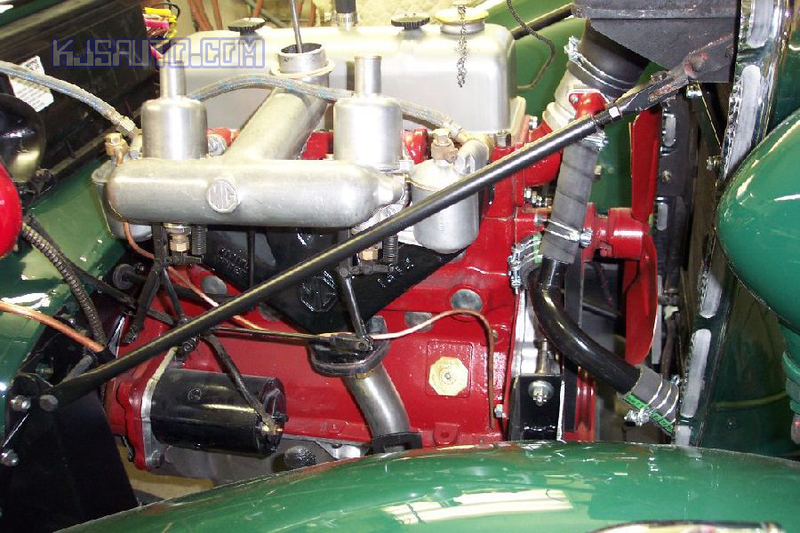 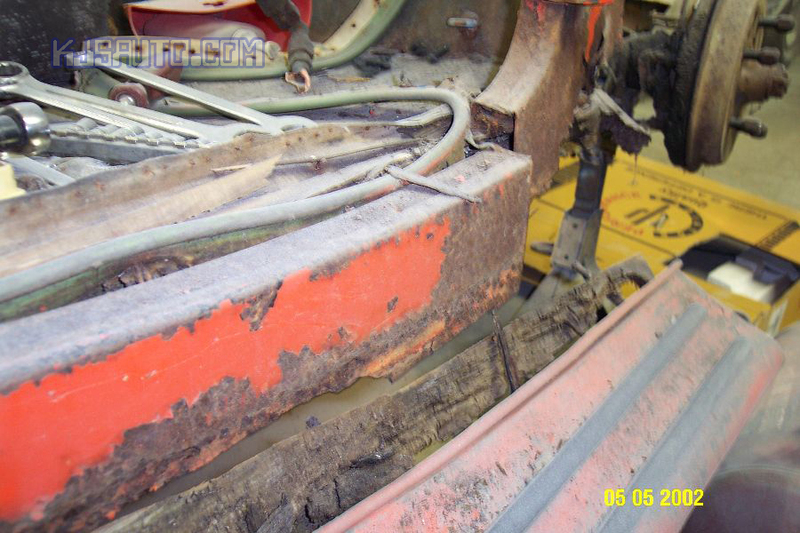 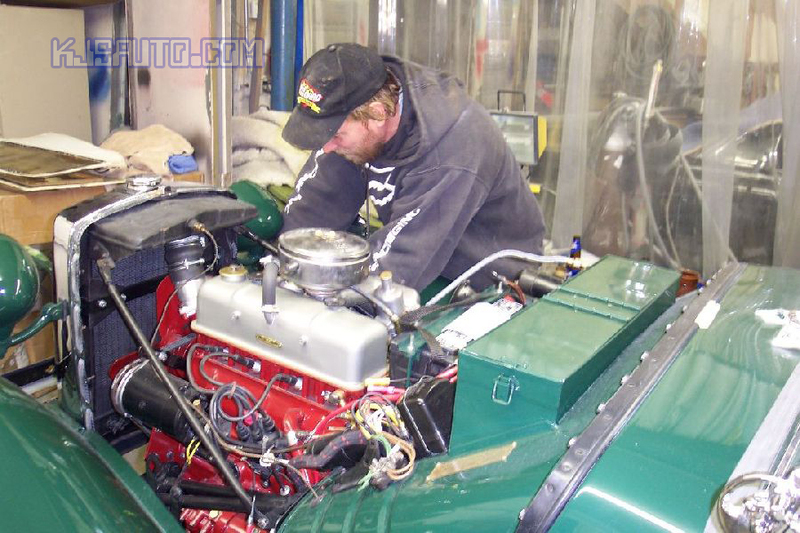 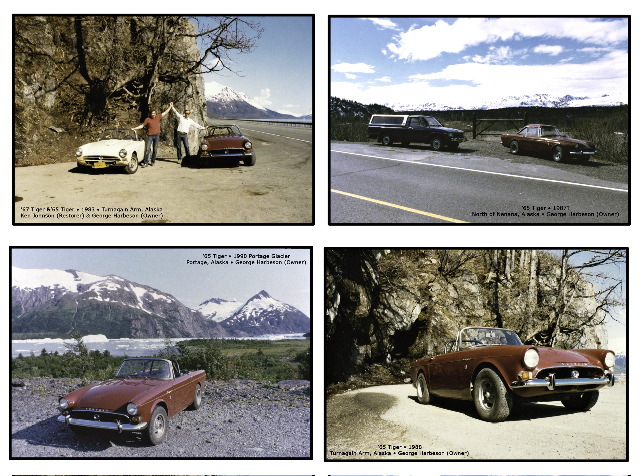 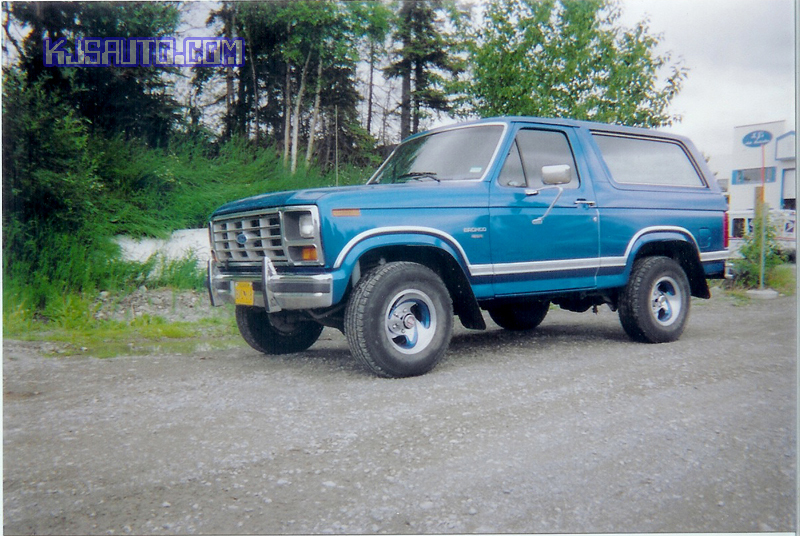 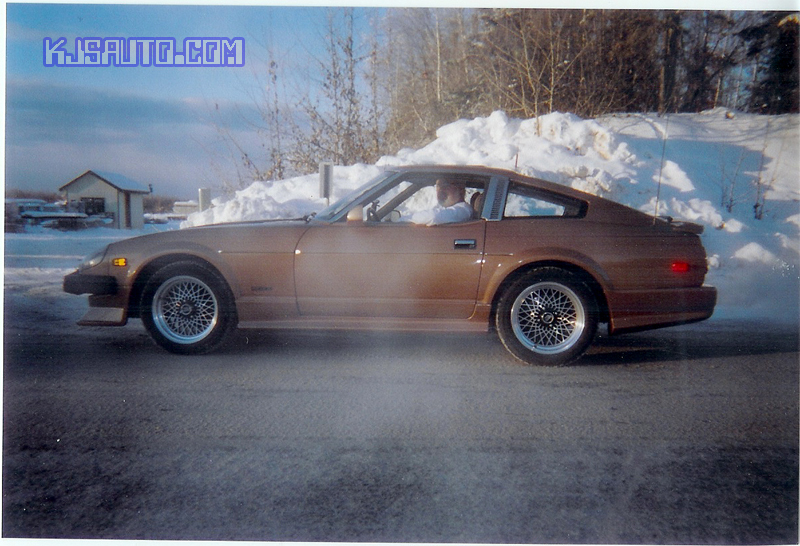 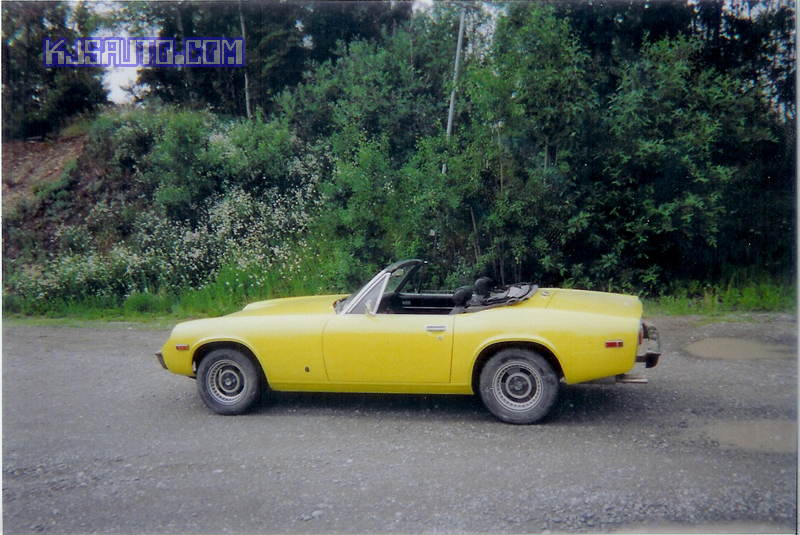 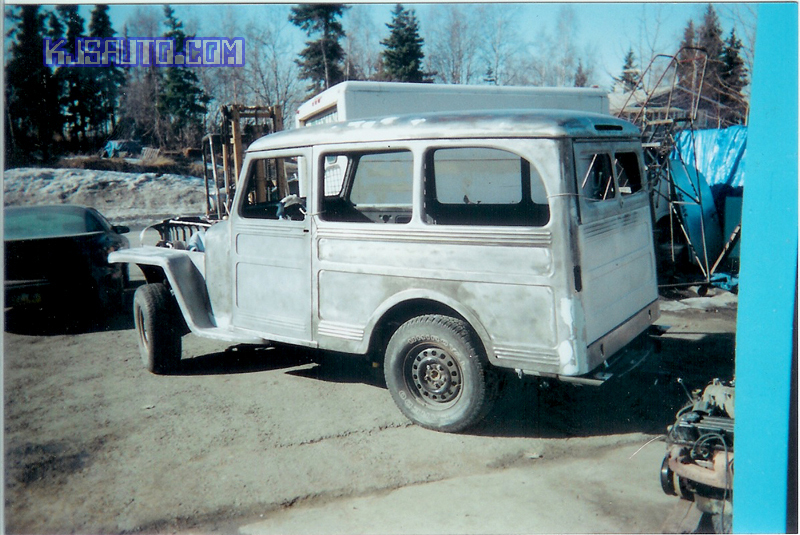 Here are some pictures of a Tiger restored in the early 80’s, before I officially opened as KJ’S Auto Restoration. 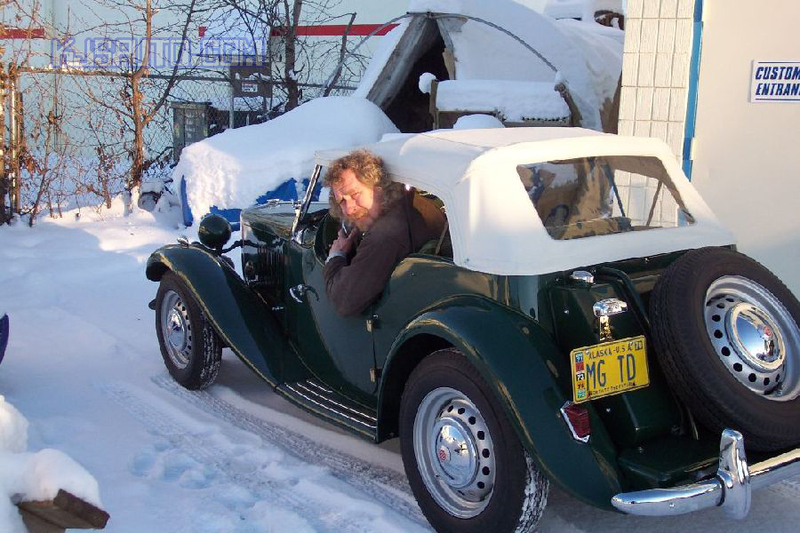 The car still looks great and is prowling the streets of New Zealand these days! 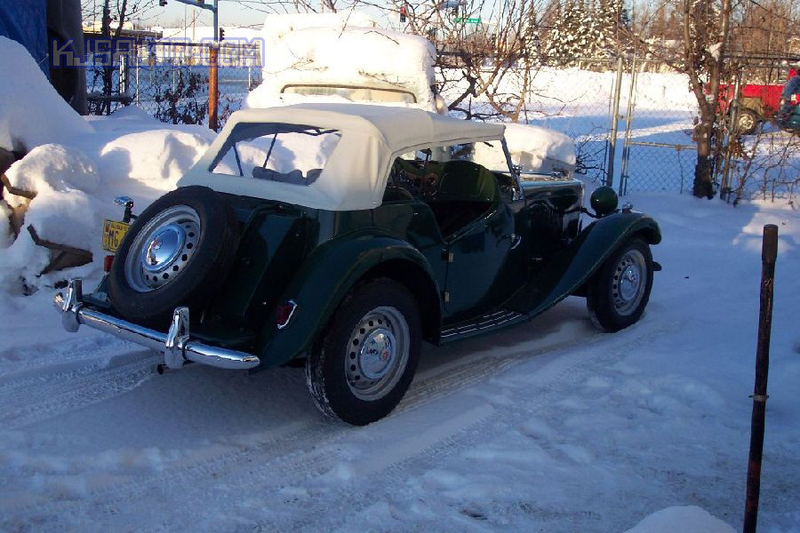 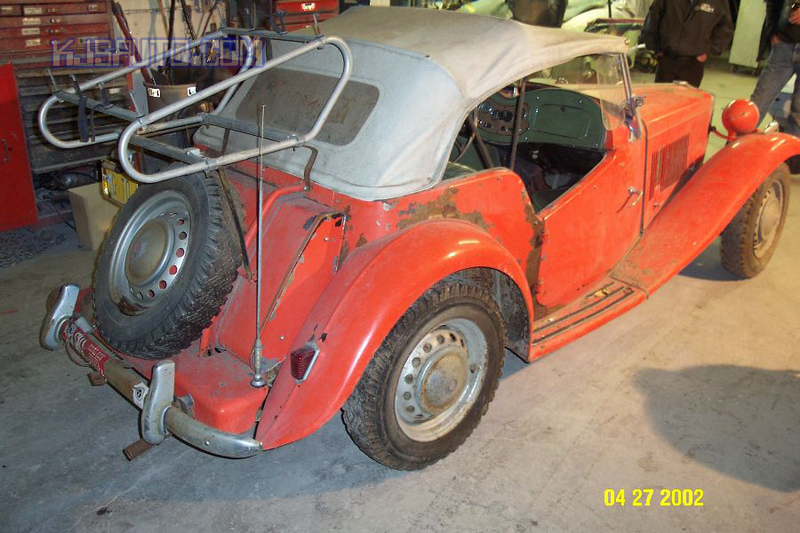 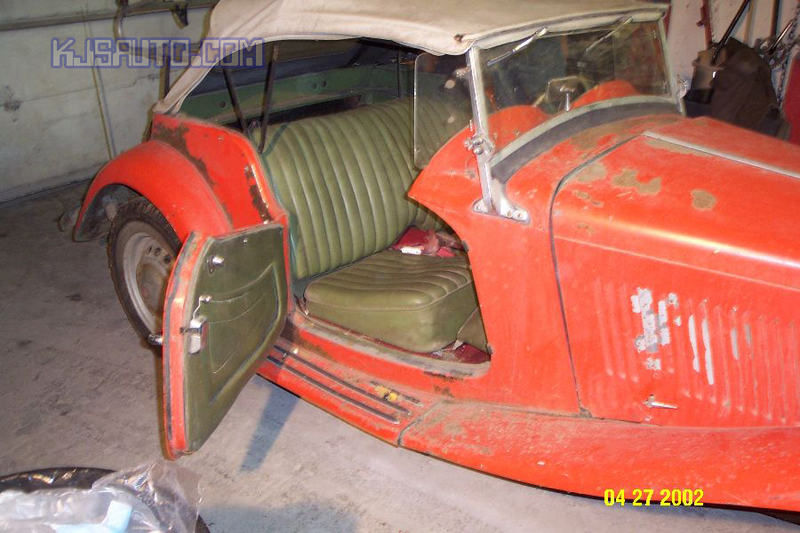 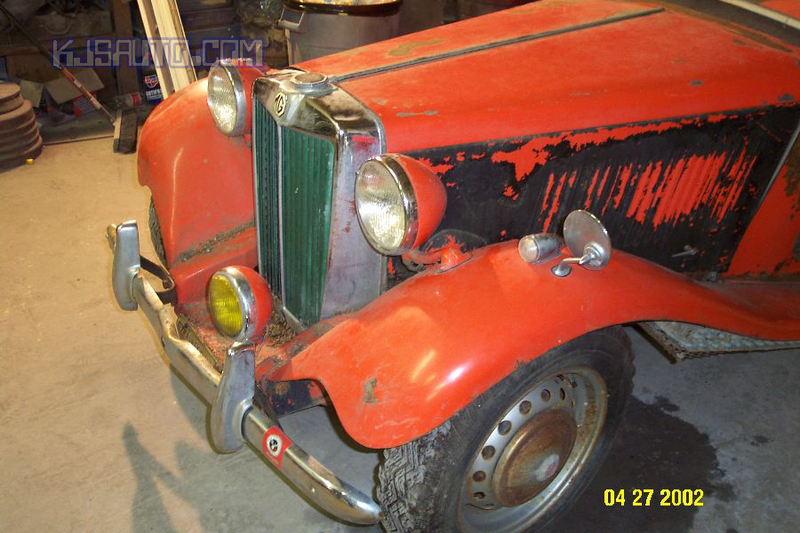 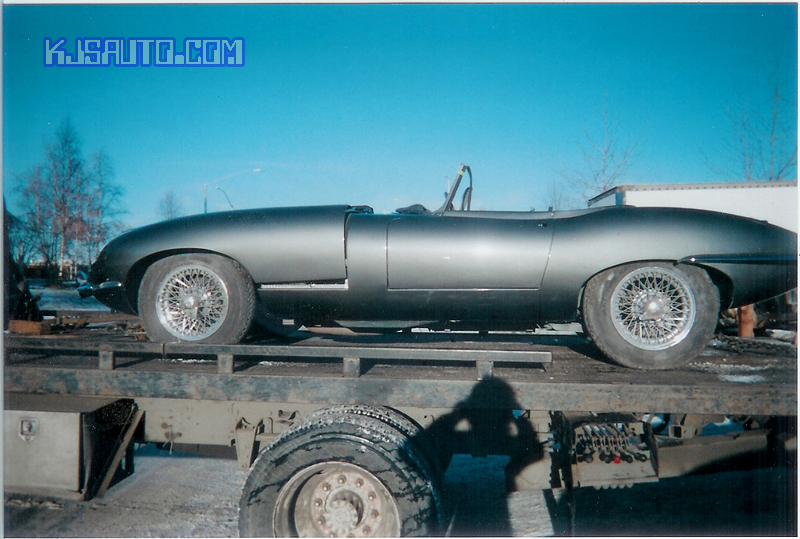 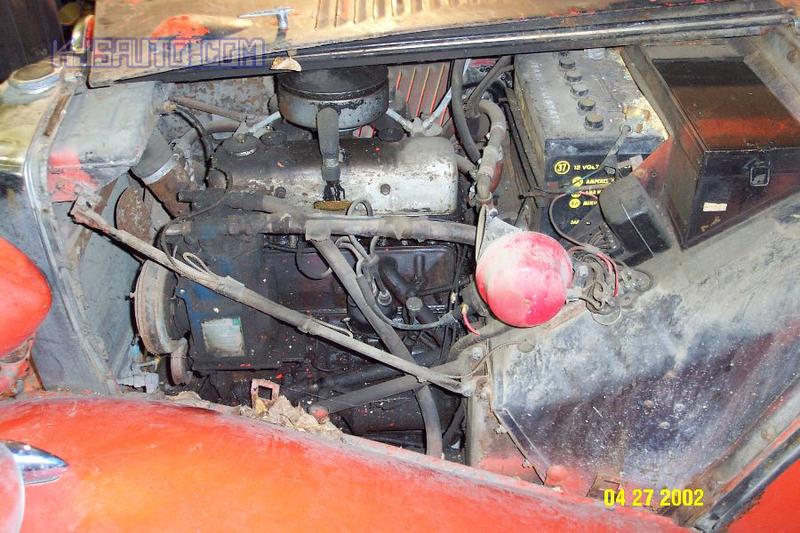 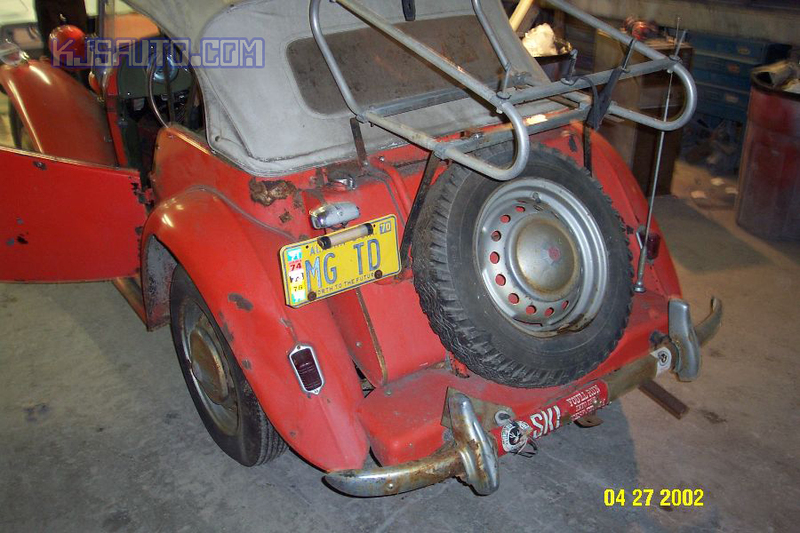 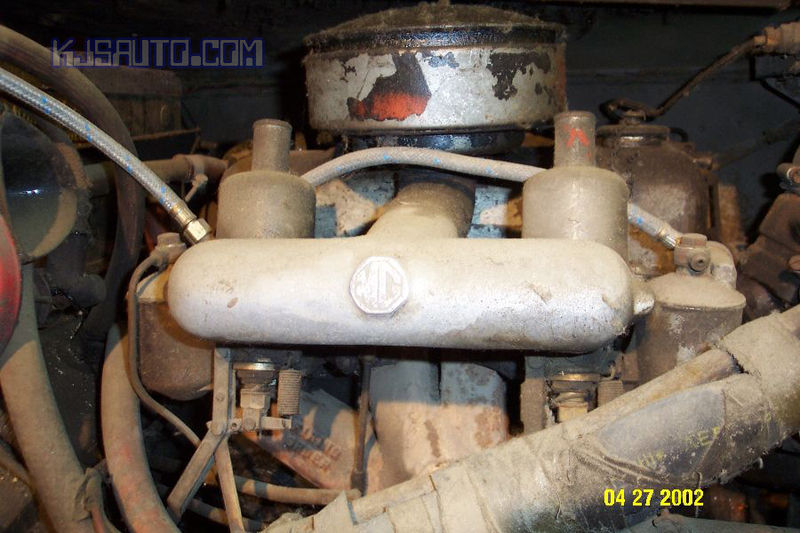 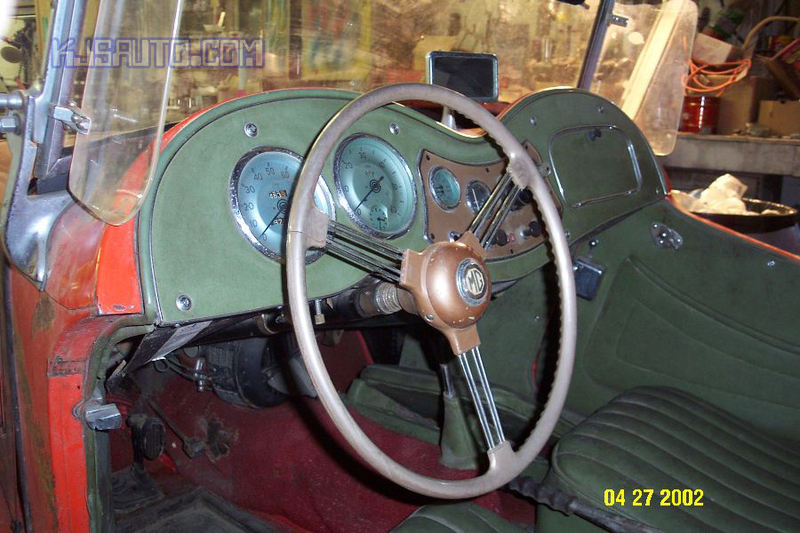 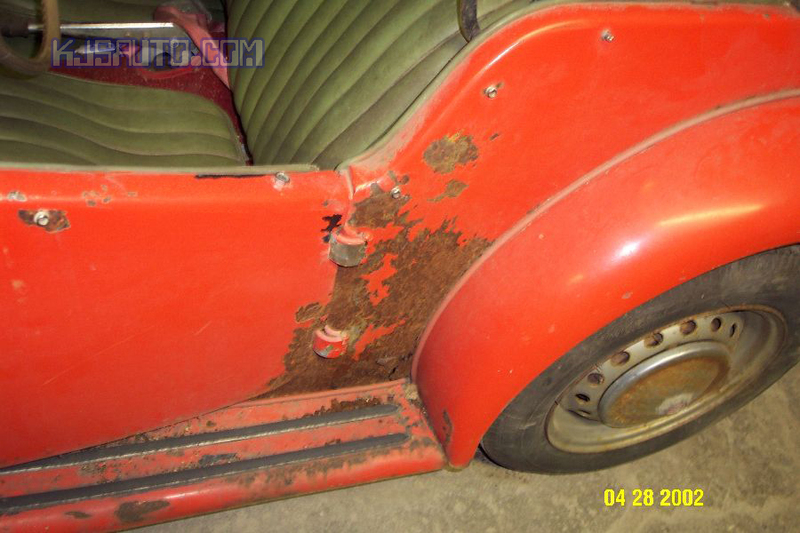 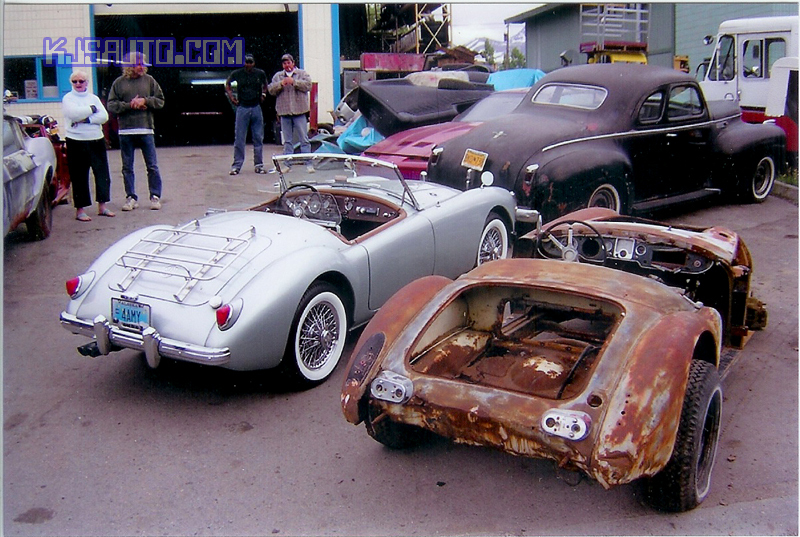 This 1953 MG TD was brought to the shop for a complete restoration by its owner and bore many signs of a long existence in Alaska. 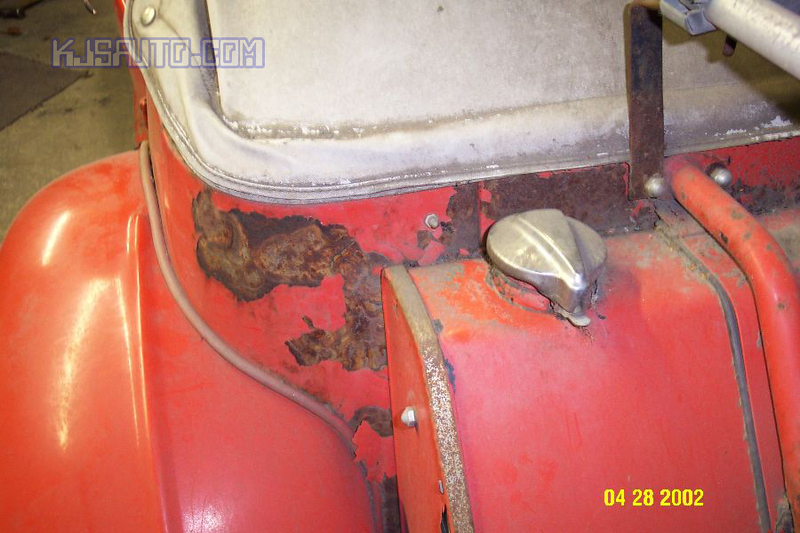 Clearly not a Sunday driver, this car had the hallmark of many winter miles in the snow: More rust than steel left in many places. 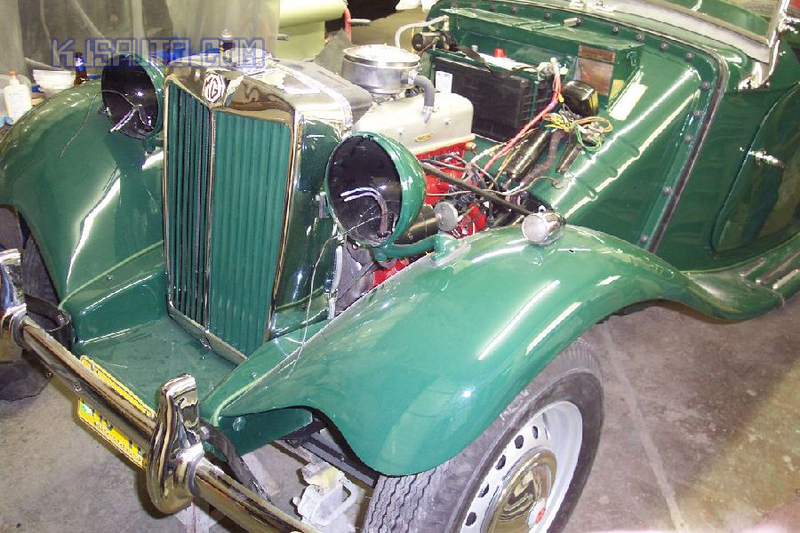 Though it would require an extraordinary amount of work, Ken and his crew happily stepped up to the task of bringing this unique British classic back into show-worthy shape after it had sat for over twenty years undriven. 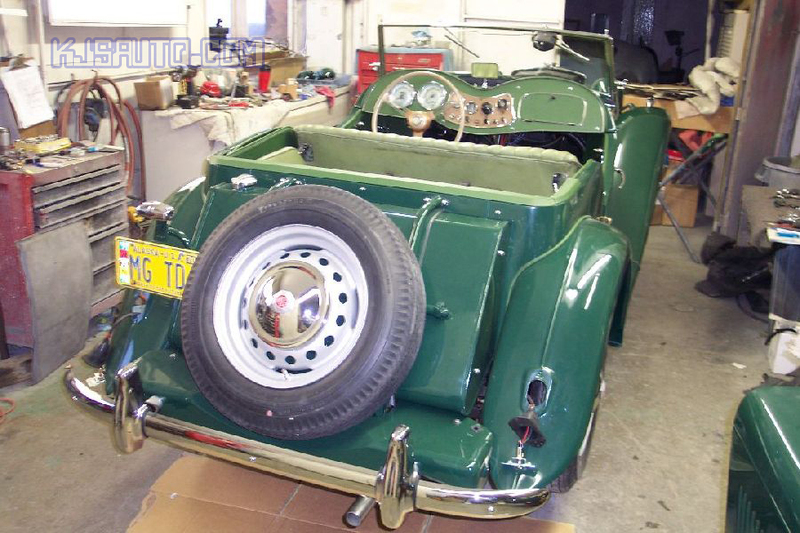 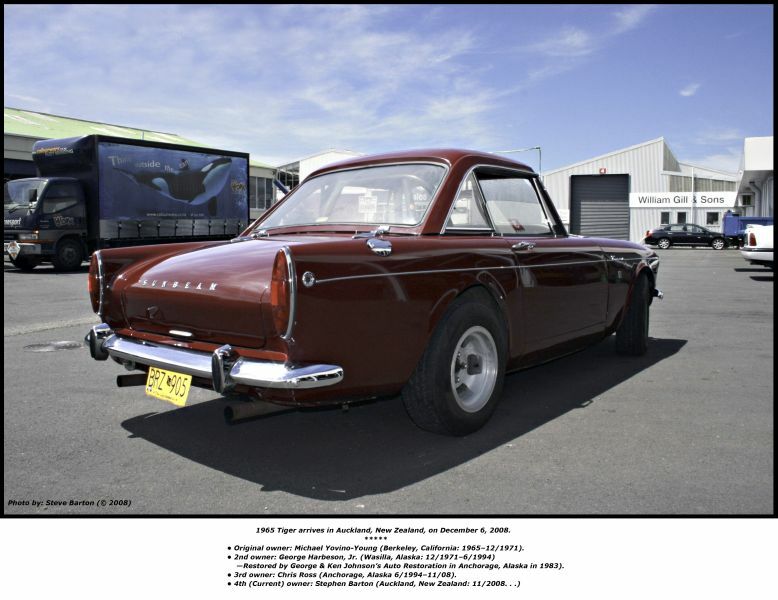 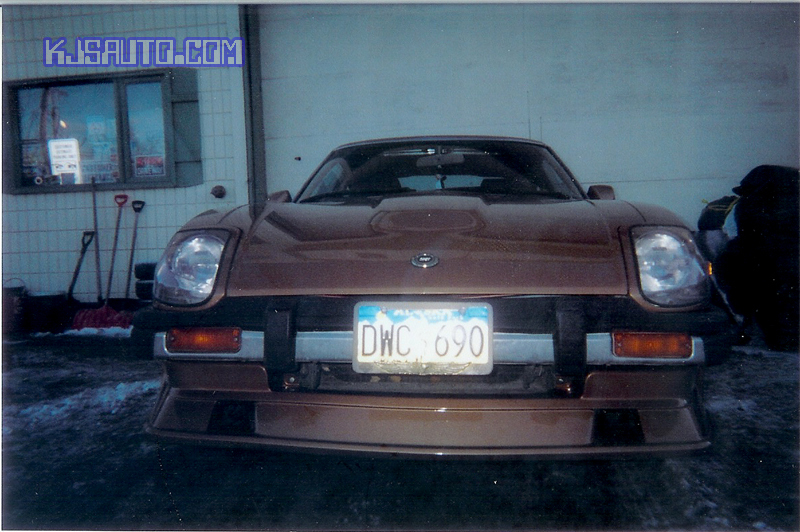 Post restoration, the vehicle was shipped to Hawaii where it turns plenty of heads on the island roads.